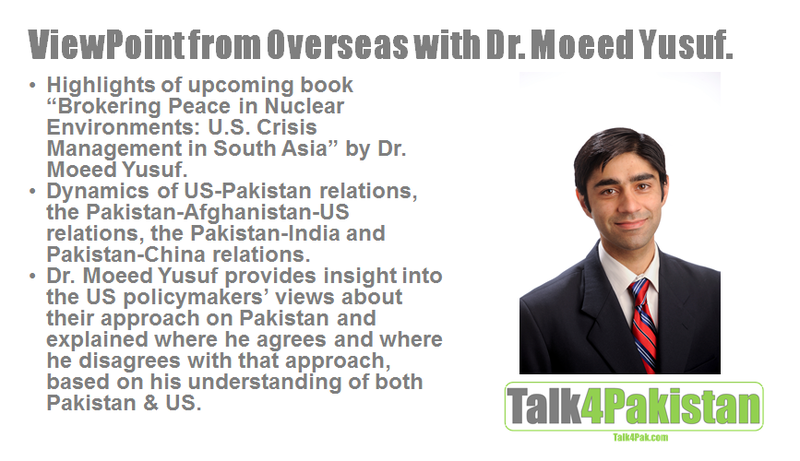 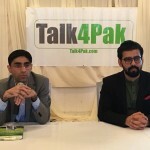 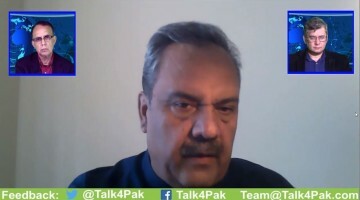 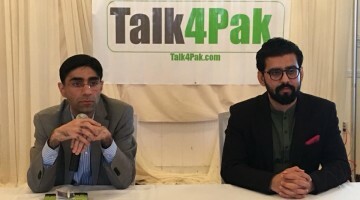 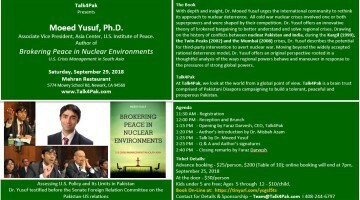 Talk4Pakistan – Media bridging Pakistan and Diaspora. 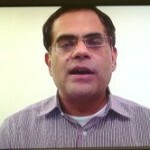 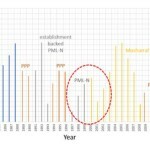 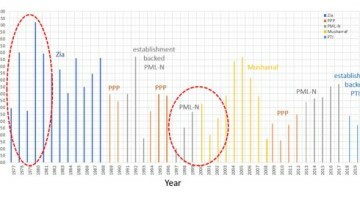 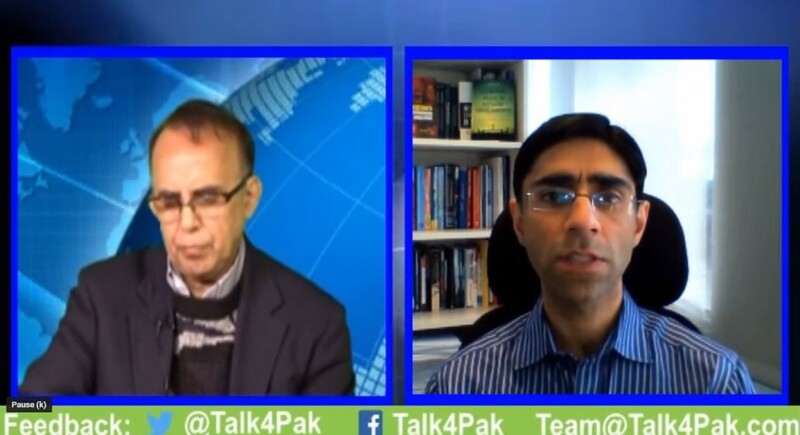 How did Mr. Munir Malik start and lead Pakistan lawyers’ movement?Was it worth it? 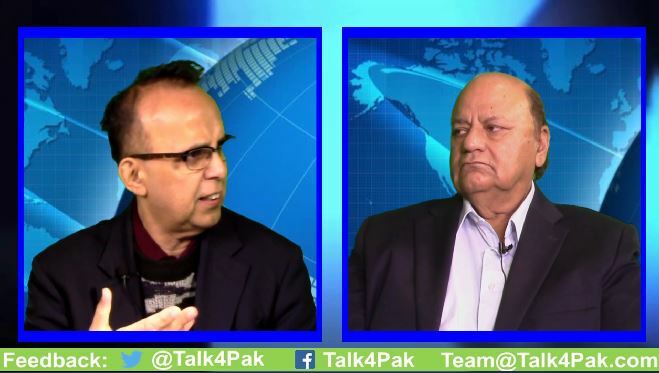 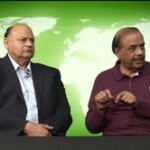 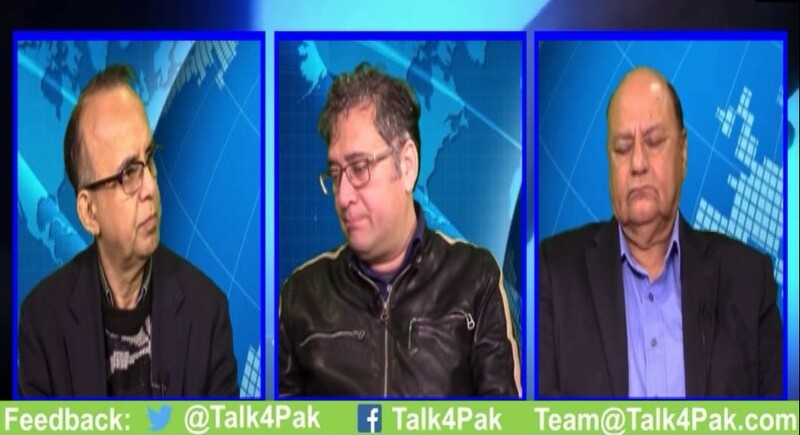 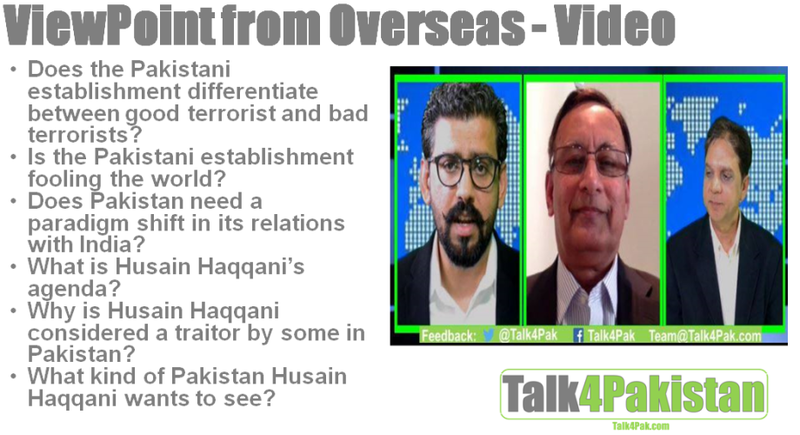 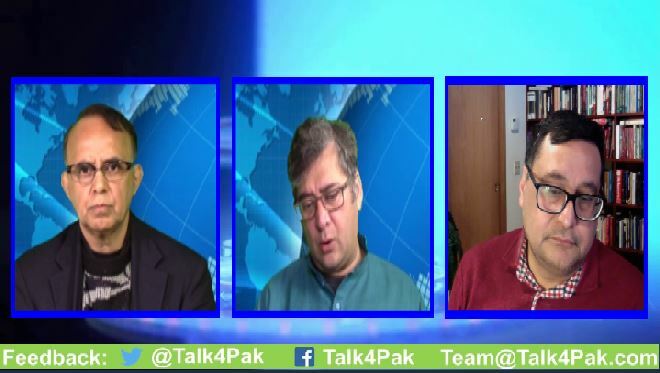 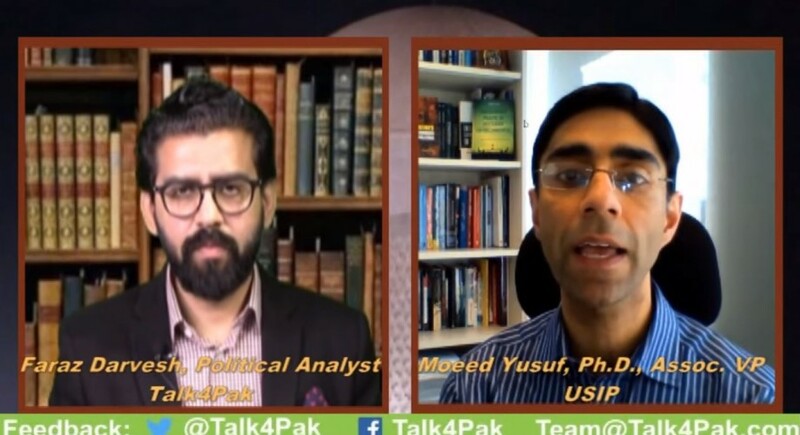 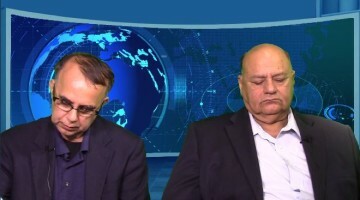 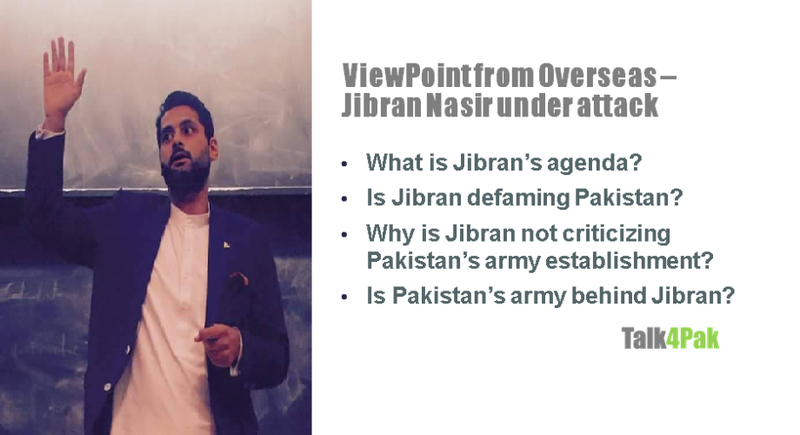 Did Ex-CJ Iftikhar Chaudhry meet lawyers’ expectations of him?Viewpoint From Overseas host Faraz Darvesh discusses these questions withPakistan’s former attorney general Munir Malik and Riaz Haq.